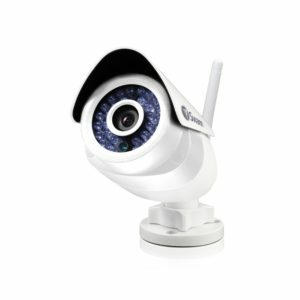 Security cameras for home work as an extra pair of eyes on your property and function as a powerful crime prevention aid. 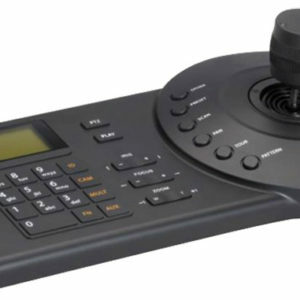 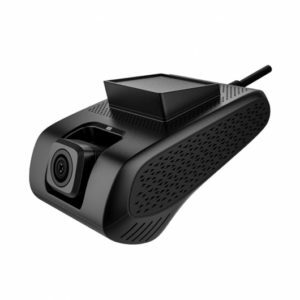 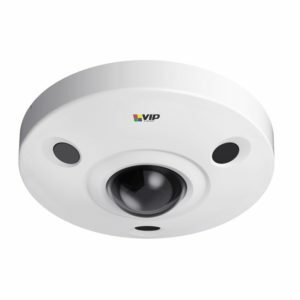 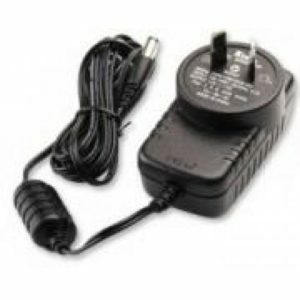 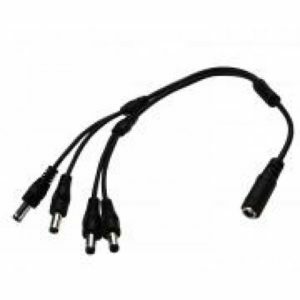 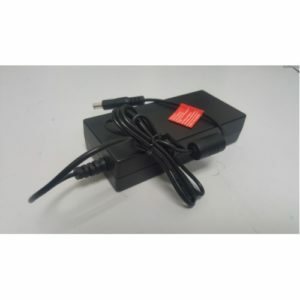 We at CCTV Camera Australia have wealth of knowledge and experience in the best home surveillance cameras. 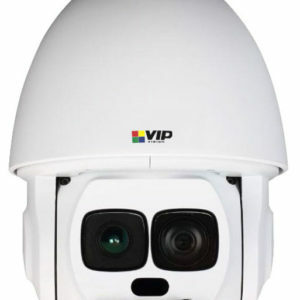 As one of the top players in the supply and installation of CCTV cameras, we provide service and support nationwide. 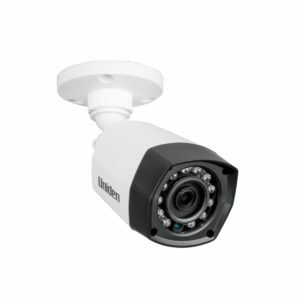 We are able to solve each of your security requirements with integrated wireless security camera system Australia. 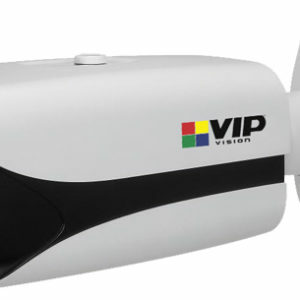 It is very important to restrict trespassers to your property. 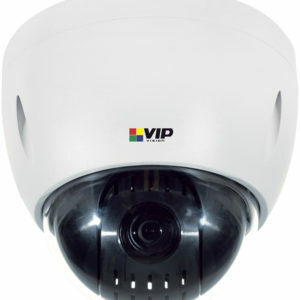 CCTV camera system are essential in keeping potential trespassers, thieves and intruders at bay. 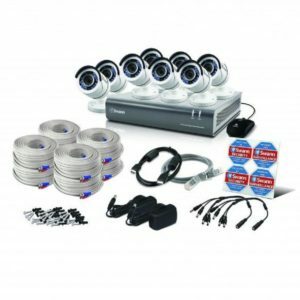 Along with this most significant aspect your security, home monitoring system helps to record any act of criminal activity in and around your dwelling and commercial spaces. 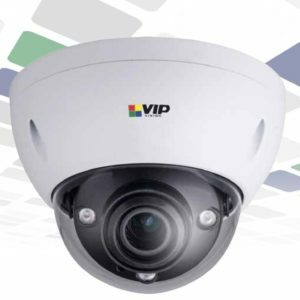 CCTV camera system installed by our experienced experts are technically sound and therefore, work as efficient way to boost your on-site security. 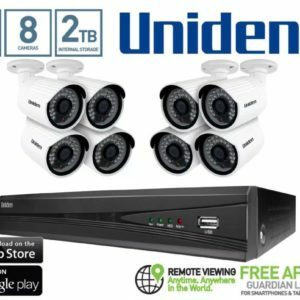 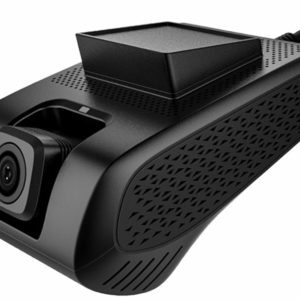 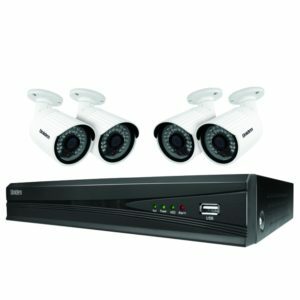 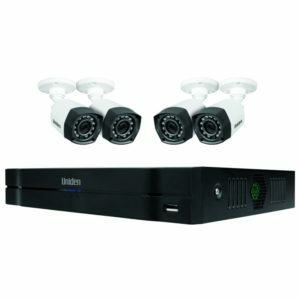 CCTV Camera Australia installs wide range of security cameras for home including Uniden G3720 Guardian 7 inch Wireless Security Kit 1080P with 2 Cameras, Uniden Guardian GNVR8540 8 channel HD 1080P NVR and 4 x 2MP Security Cameras, SWANN NVR8-7400 4MP 2TB Network Video Recorder with 6 x NHD-818 Cameras, Swann DVR8-4550 8CH 2TB HDD + 8 x PRO-T853 2.1MP HD Bullet Camera and many more. 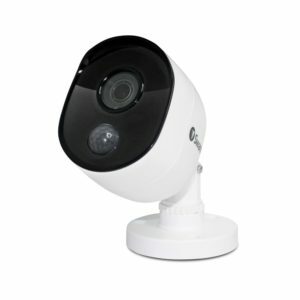 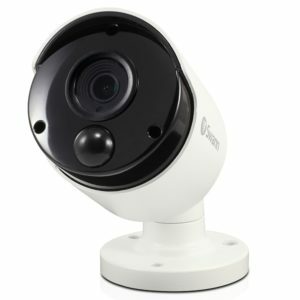 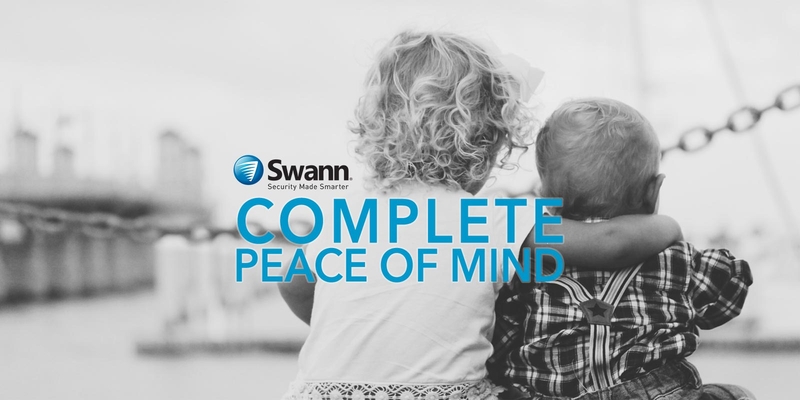 All these wireless security camera system Australia provide valuable insights into accidents, safety and security breaches. 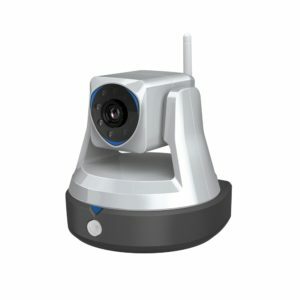 Every home and premise is different and therefore we analyse the place and install the perfect type of home monitoring system as per your needs and security. 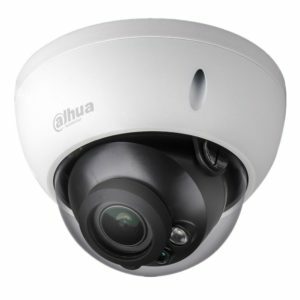 In order to survey and install, we send highly experienced, knowledgeable and very friendly CCTV camera system experts for your home. 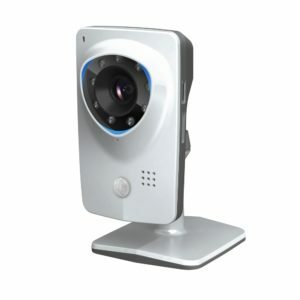 We ensure perfect home monitoring system in your place.